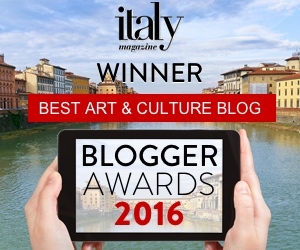 What is Tuscany really famous for making? 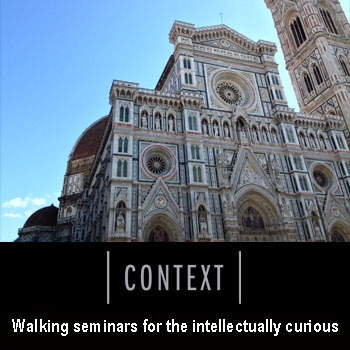 I think our mental images may be more of Tuscan landscapes or Florentine art than of the actual objects that many towns are famous for making. 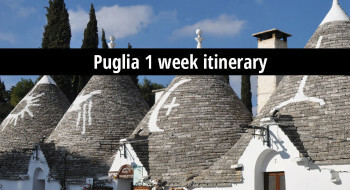 But Tuscany does have a long tradition of producing things, and some of them might surprise you! 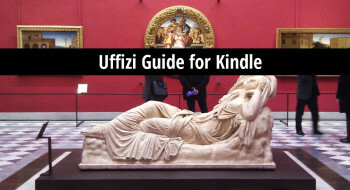 I’ve come up with a list of items that are 100% Made in Tuscany, which incidentally make great gift ideas for the holidays or souvenirs to bring home after travel. 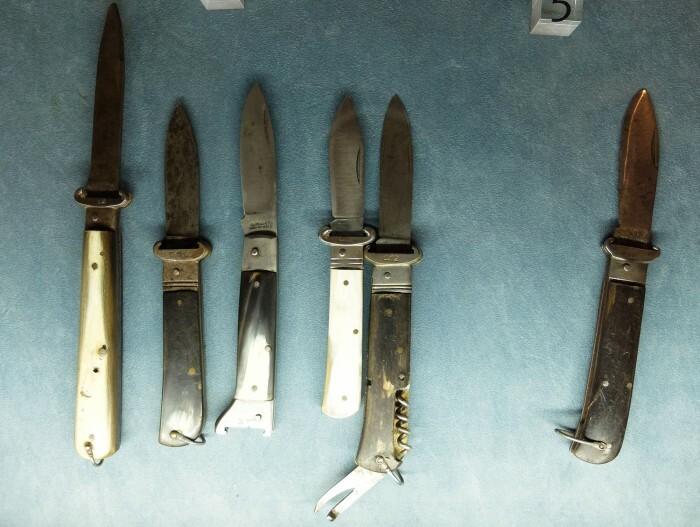 Did you know that there’s a town in Tuscany that once had hundreds of knife-making families? I recently visited Scarperia just to get a closer look at the knives that they were once really famous for. There are only five knife-producers left here, and the city has created a small museum to maintain the memory of this important skill. The historic knives are pretty basic for the most part, many of them developed for different kinds of hunting, but the remaining producers now make hand-made knives for the modern home. 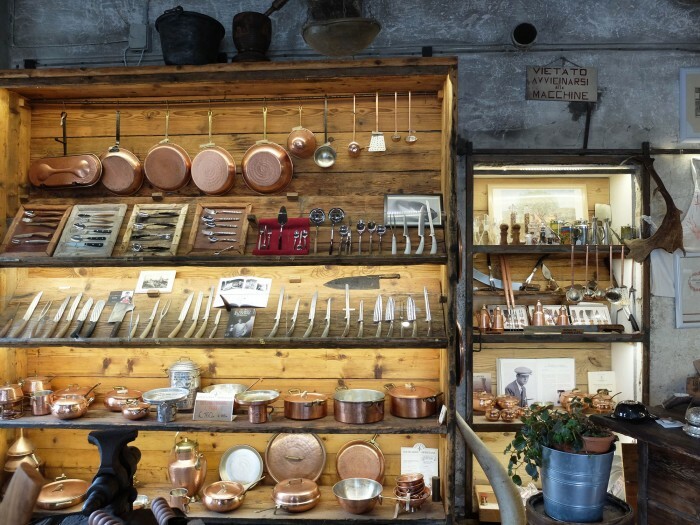 Where to get it: Visit the town of Scarperia – Coltellerie Giglio has a beautiful shop (pictured)! But if you can’t: Coltellerie Berti (easily available in the USA on Amazon) has been in business since 1895 and their artisans still personally make each knife by hand from start to finish – only one artisan works on any given product. Italians eat a fair amount of risotto, and the most precious rices here come from the marshy North. However, the equally wet area of Maremma in Tuscany is also perfect for raising the grain, though it’s only been 10-15 years since they’ve started developing this crop here. There are two main producers in the Maremma that I buy pretty exclusively – I never buy regular supermarket rice any more. Riso Maremma (by Serrata Lunga near Principina a Mare) is easy to find at Coop and Conad stores in Tuscany (and maybe beyond? ), and they make Arborio and Carnaroli varieties, which are very good for a starchy risotto. It took me longer to track down the rice that I see growing by the side of the Siena-Grosseto superstrada, but believe it or not, the gas station next to the rice fields carries it, in cute 2 kilo cloth bags sewn from scraps! Where to get it: You may have to be in Tuscany to get this one – at the Coop or Conad. I have long been a fan of Marvis toothpaste, a super fresh tasting white toothpaste that’s made in Florence. Its retro packaging makes it a favourite of hipsters and fashionistas, but it’s price tag, if you pick it up at a normal supermarket here in Florence, is under €3 (unfortunately at Amazon.com it costs $10!). 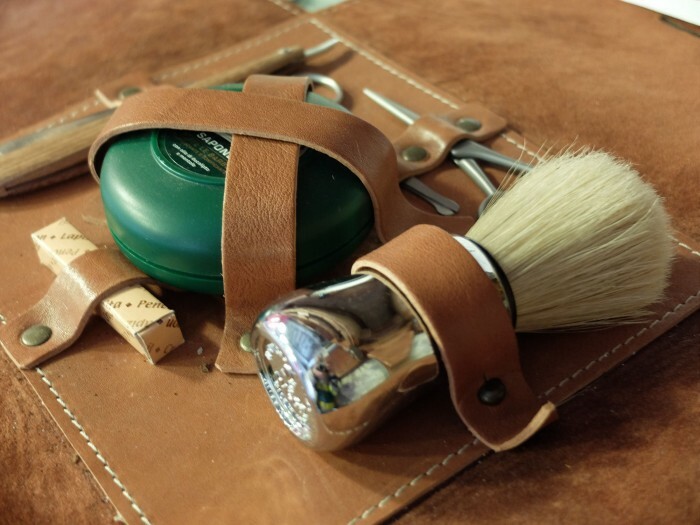 ProRaso and Coltellerie Giglio collaborated to make this classic shaving kit! 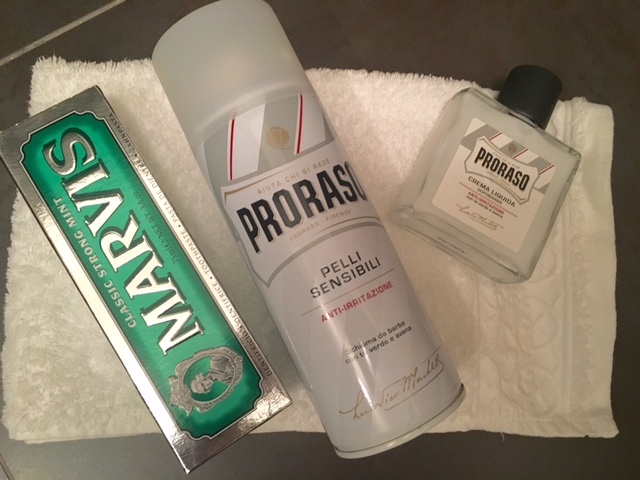 By the same manufacturer, my husband loves ProRaso shaving cream and aftershave. Coltellerie Giglio collaborated with ProRaso to make the beautiful old-style shaving kit pictured above. 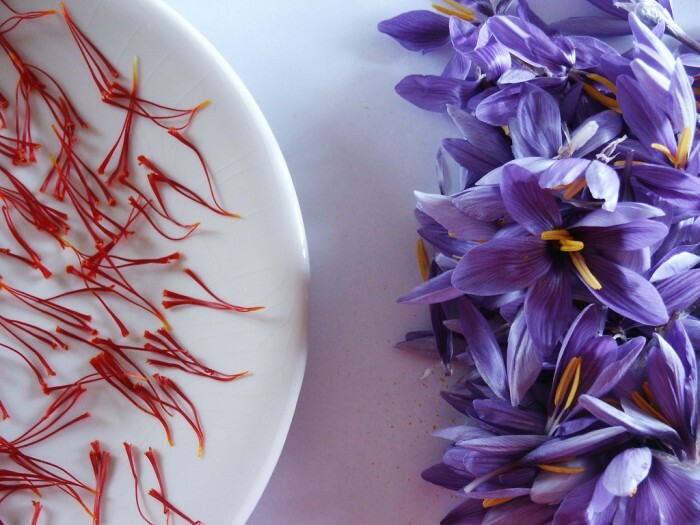 Although Iran is the world’s top producer of saffron, Italy also makes a few crops of this highly valued spice. The majority comes from Abruzzo and Sardinia, but the Tuscan town of San Gimignano has been known for its saffron since the Middle Ages. Given its high cost, it was used to pay of the city’s debts at one point! The area now has a DOP (protected origin) zafferano di San Gimignano – if you really want the good stuff, get a little package of the threads, rather than the powder. Where to get it: Tuscan start-up Toscana Delicacies has precious saffron pistils from Sorano (near Grosseto) available for the US market on their e-commerce. The city of Prato was known as one of the top producers of wool fabrics in the Middle Ages. 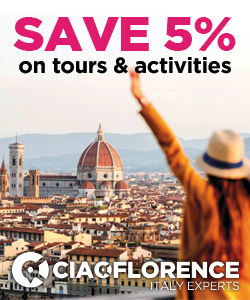 And it’s easy to forget it now, but wool – as well as banking – is one of the things that made Florence rich enough to kick off the Renaissance! Prato may no longer be the world’s biggest wool producer, having been surpassed by the Asian markets, but it still makes great quality suiting fabrics and yarn. 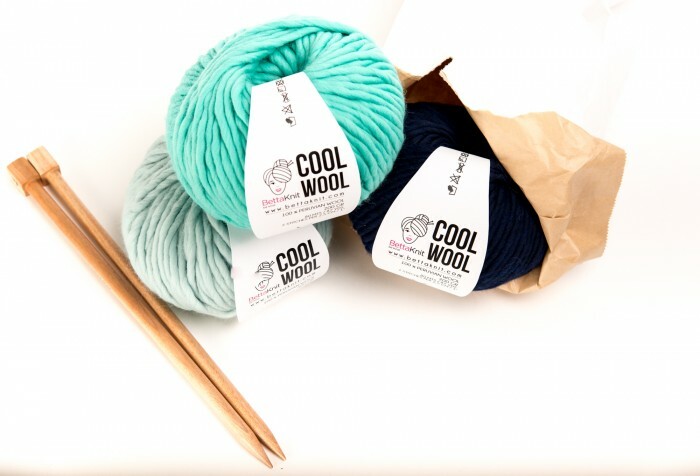 If there’s a knitter on your gift-list, get her (or him!) a ball of 100% Tuscan yarn! The Florentine-dominated town of Montelupo, about a half-hour’s train ride away today, was in the 13th century a fledgling producer of maiolica, or tin-glazed ceramics. 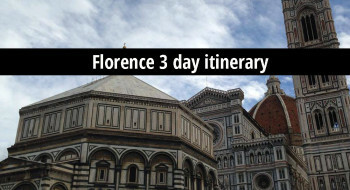 When Florence gained the port of Pisa, opening up trade by boat, Montelupo’s role increased, and its hayday was from 1420 to 1530, when it produced tableware for the Florentine court – but they also made more everyday ware. There are patterns that are typical of this town that are still made today. If you’re interested, I highly recommend a visit to the newly renovated Museo della Ceramica in Montelupo to learn more. 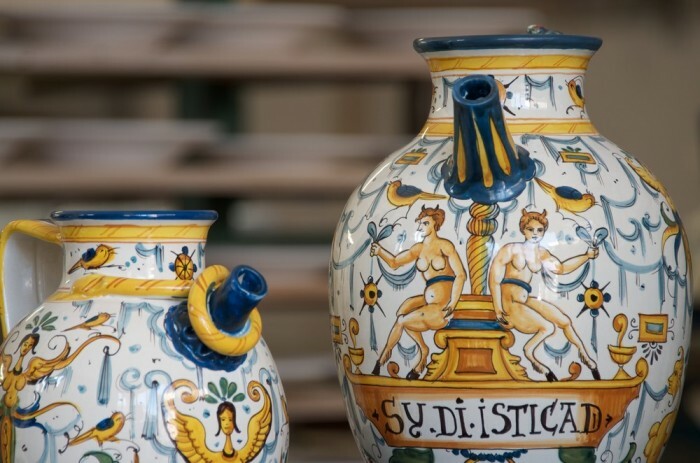 Where to get it: If you can’t visit Montelupo to buy from an active artisan on the town’s main street, you can get artisan-made pieces in Montelupo patterns from the Florentine shop Sbigoli Terrecotte on Amazon.it’s Made in Italy section. What differentiates the Italian pieces from much of what you can find to purchase stateside is that these are hand-painted, not printed patterns. 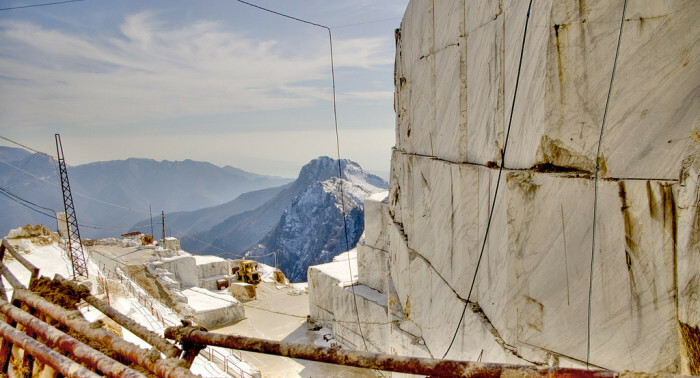 You probably know that Carrara is famous for marble – that’s where Michelangelo quarried material for all his sculptures! You can, in fact, still go visit quarries there, and the city is host to an active community of contemporary artists and artisans who still small sculptures and housewares objects that make great gifts. Where to get it: For the chef in your family, I love this marble pastry board from Amazon.it’s Made in Italy section – or, if based in the USA, how about a classic mortar and pestle, or this cute business card holder made from the leftovers of kitchen counters? 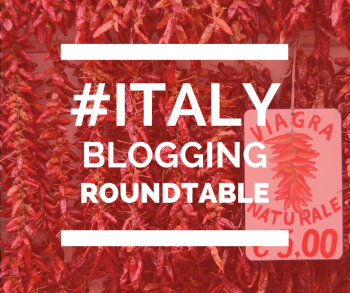 This post is part of the Italy Roundtable, a monthly post on a shared topic, that we lovely female bloggers of the Italy Blogging Roundtable have been sharing for a number of years. November’s topic is traditions. 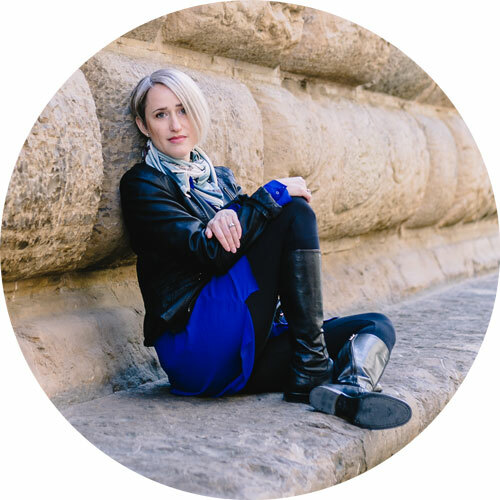 Each of us has interpreted this widely and differently, so do check out the other posts!